With the group associated to the center of architecture CASLA in Almere, Holland. 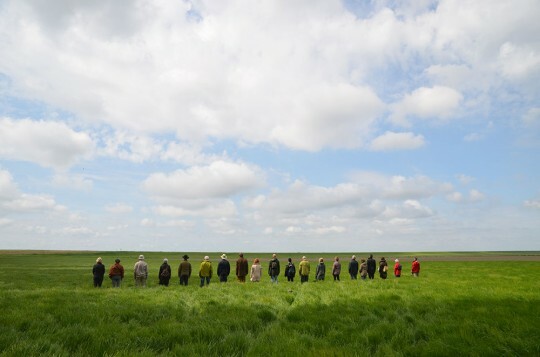 We had the Walking Trees experience and performed the Silent Sky Project# in the Museumbos in Almere. Thanks to Ans van Berkum, Judith Flapper, Casla.